We have another jam-packed weekend of blogging & social media education for you in Myrtle Beach, May 18-20, 2017. Check out our conference agenda and lineup of awesome speakers! 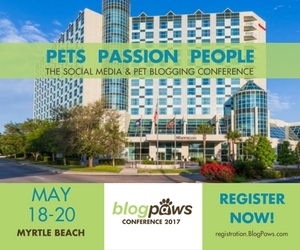 View the BlogPaws 2017 – Myrtle Beach schedule & directory.